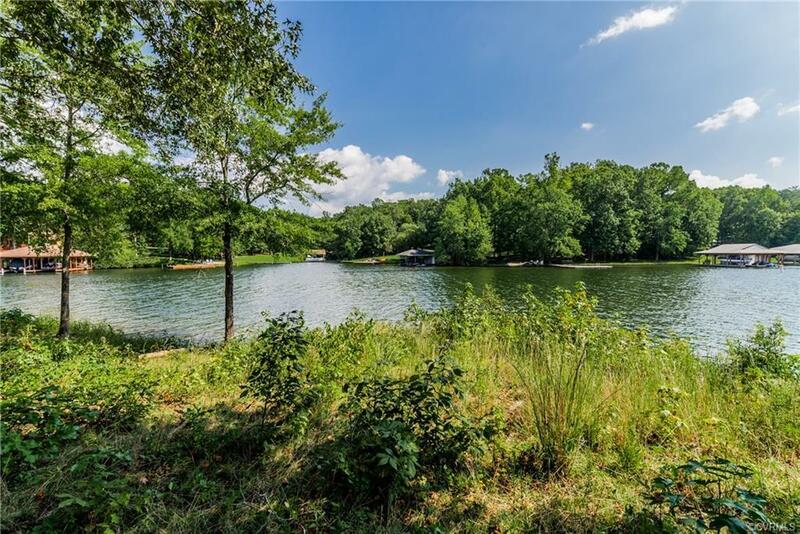 00 Ark Avenue, Bumpass, VA 23024 (#1900029) :: Abbitt Realty Co.
Gorgeous WATERFRONT lot in Lake Anna's premier subdivision, Noah's Landing. 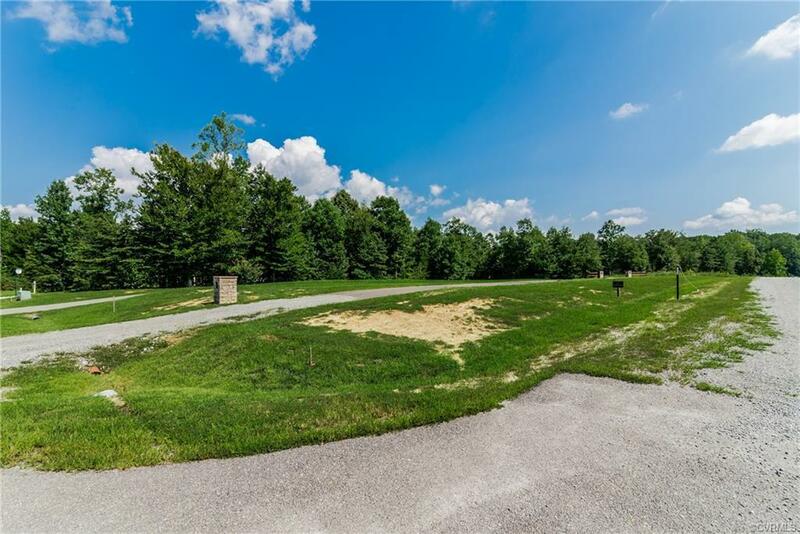 Property is located right next to the community area on Ark Drive, which has a boat ramp, basketball court, tennis court, sandy beach, volleyball area and covered picnic area! Also, be sure to ride around to see what beautiful homes are already in place. 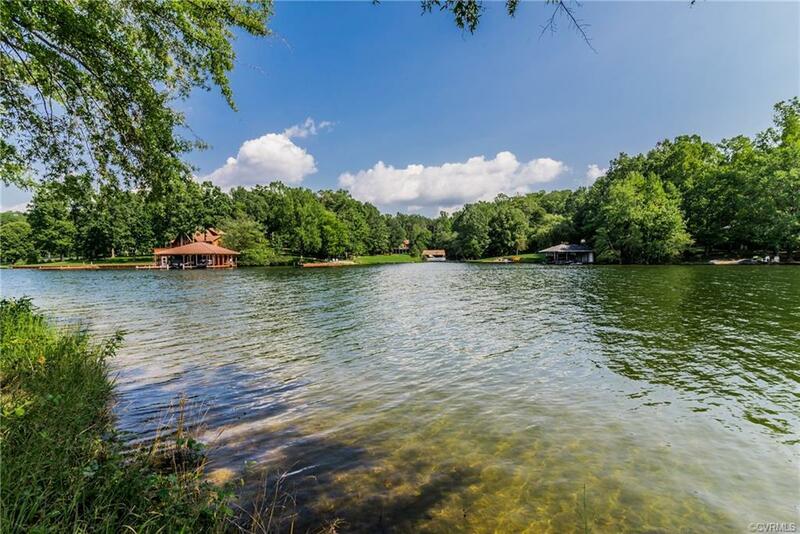 Listing courtesy of Hardesty Homes. 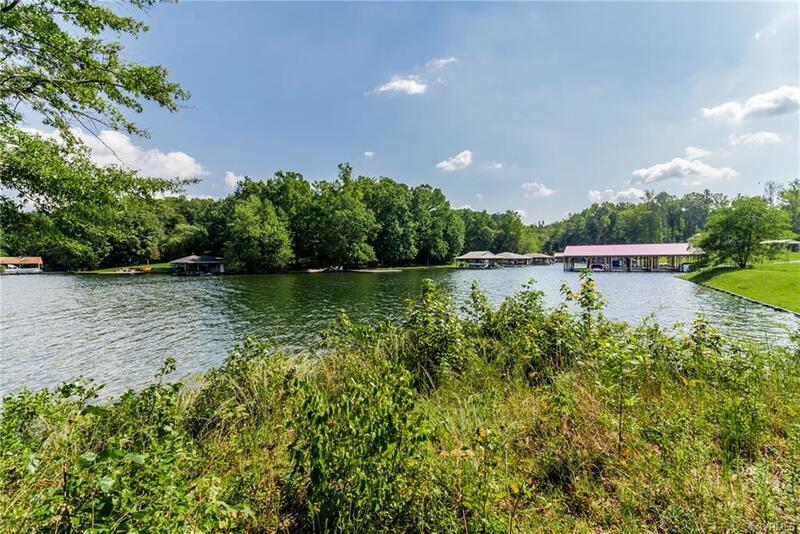 Listing information © 2019 CVRMLS and CBRAR.